Repairing a damaged screen or window can be a difficult project without the proper tools. 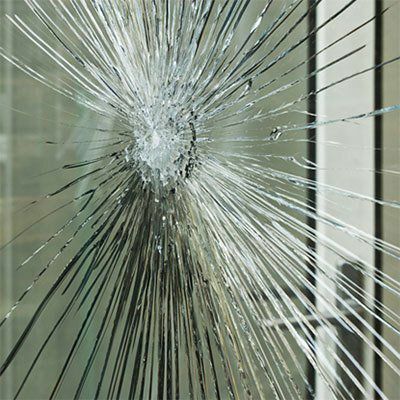 At Kortendick hardware we repair window frames, screen doors and replace broken glass or worn out screening. Simply bring your damaged screen or window to the customer service desk and we will have your item repaired usually within a 7-10 days, all work is done in house. Please talk to an associate for pricing.